Do you know Hirschman ST industrial connectors? A word „versatility“ describes well know series Hirschmann ST (STA) perhaps the besgt. ST connectros are universal because as for paramaters, they´re sufficient for majority of applications (16A/250VAC) and they maintain a decent compcáctness. At the same time, they´re available in many versions (M/F, panel/ cable) , so we can create a desired combination – cable/cable, cable/panel. ST connectors have 2,3,4 or 5 contacts + PE in a compact polyamid (PA) body. Safety and reliability is supported by a metal lock STASIx (bought separately), preventing accidental disconnection and also enabing a fast disconnection in case of necessity. 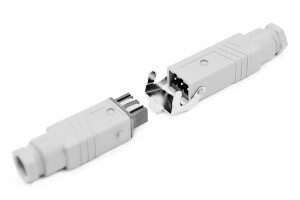 Connectors for a cable are also available Kwith an extra cable support against pulling off from a cable gland („strain relief“). ST series is so to say a standard for many industrial applications and it finds its place also for example in building automation (intelligent houses, ….). A novelty in our portfolio is price-gainful set called SETSTAx3 for a cable+cable connection, containing STAS 3N, STAK 3N and a metal lock. 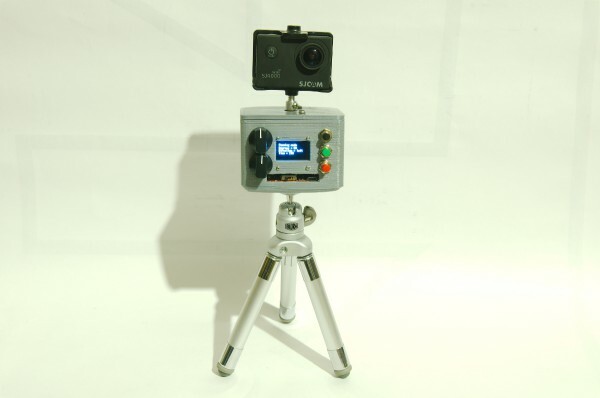 Detailed information will provide you datasheets at particular types below this article. Upon order, even the surface mount types and types with an integrated cable are available. In case of interest, please contact us at [email protected]. For More Details: Do you know Hirschman ST industrial connectors?